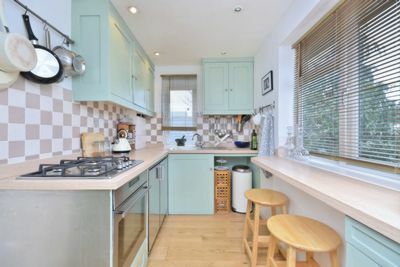 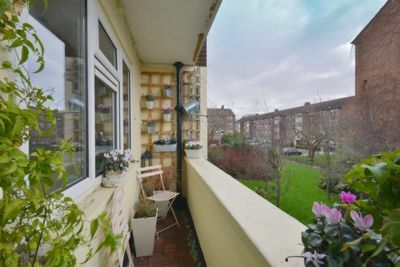 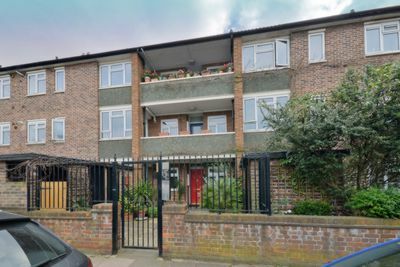 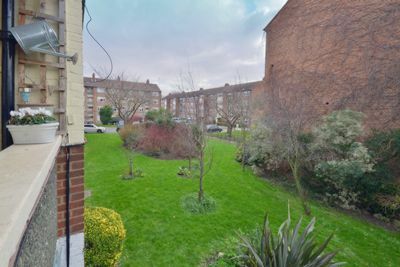 A gorgeous and well looked after one bed flat set behind security gates on the first floor of this block in the heart of Little Chelsea and moments from Barnes Primary School. 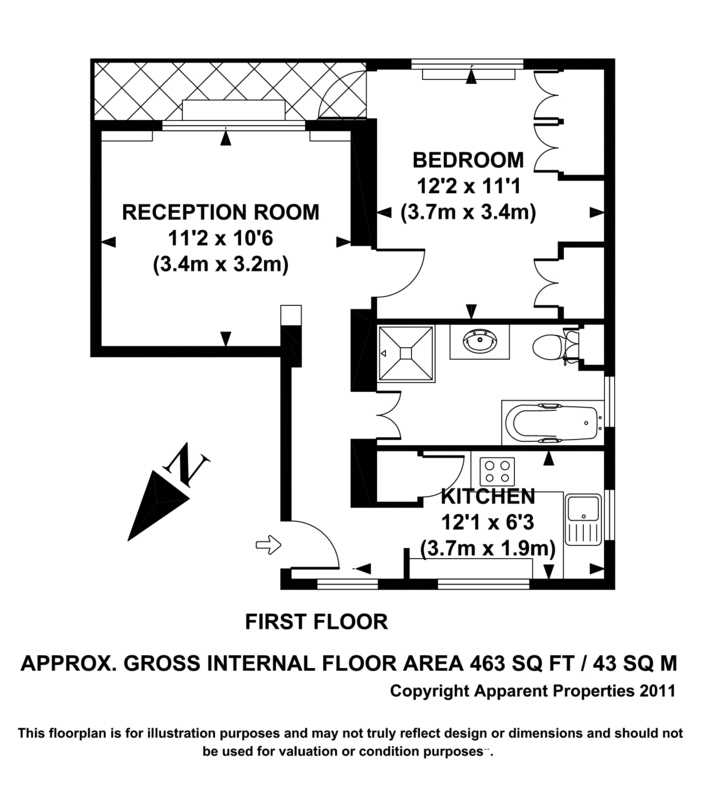 The flat boasts wood floors throughout with a modern kitchen with stainless steel appliances and breakfast bar. 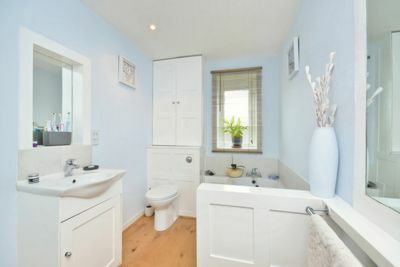 The bathroom is tiled in natural stone and has a bath and separate shower. 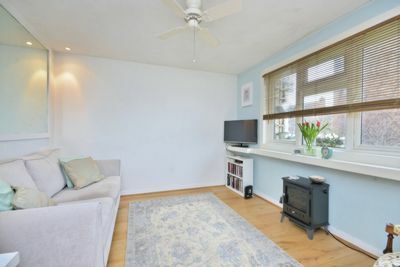 There is a lovely airy living room and a double bedroom with access onto balcony and great storage. 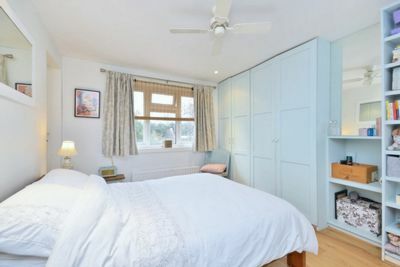 Downstairs storage cupboard - great for bikes.